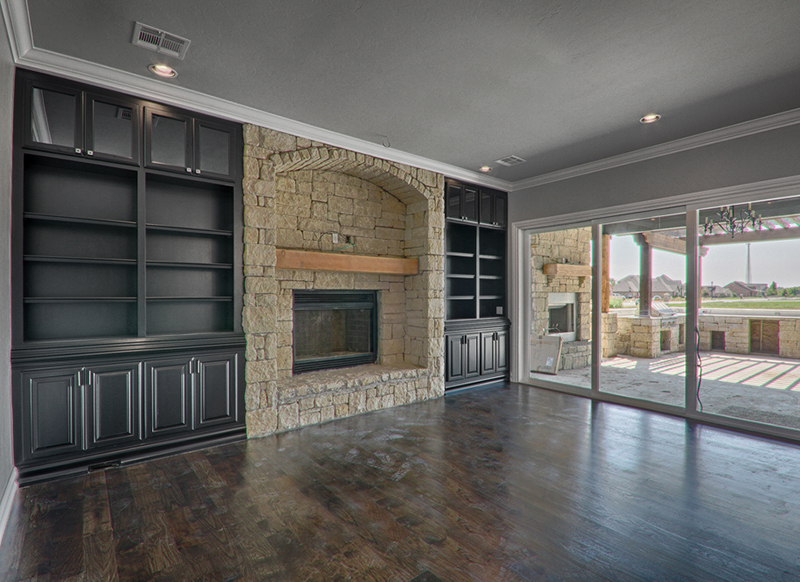 At Huffman Custom Homes, we think our work speaks for itself. But we can’t take all the credit. Our clients come to us with grand visions, crazy ideas and creativity that turns houses into homes. We execute their design and they are the ones who make us look good.